The Idea was to record the album “Live” in front of an invited audience to capture the spontaneity and the excitement of concerts, where the musicians were usually at their best. Rooted in the traditions of Jazz they loved to improvise. The results were epic like “Sector 17” an extended performance that features som amazing dazzing guitar. 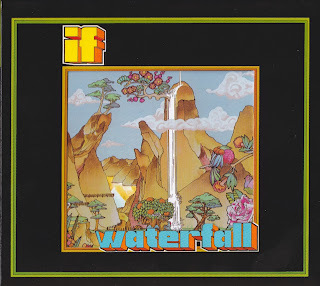 However the adherence to the If concept performing well structured songs was maintained on the attractive “Waterfall” sung here with soulful enthusiasm by J.W. Hodkinson. 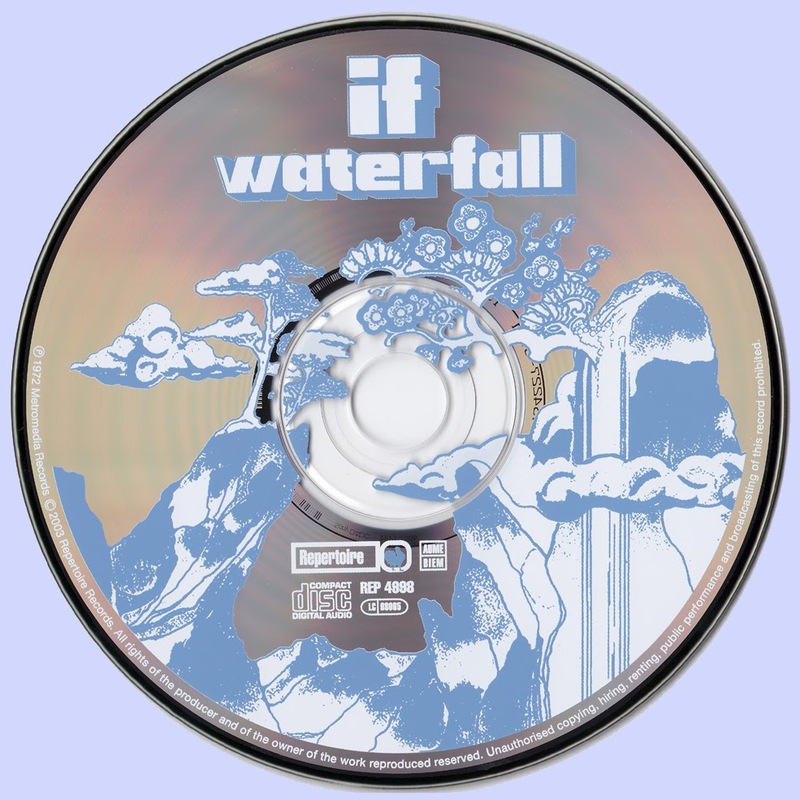 Vocals are also placed on lyrics, Waterfall stands out as the most commercial song on the album. With both single and radio station versions included here among the bonus tracks. The first three album tracks were recorded “Live” at the Command Studios in London, in February 1972 and the remaining three numbers were done at Morgan Studios in July the same year. 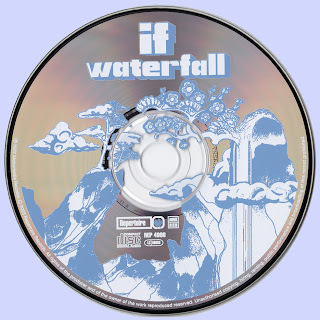 Some line up changes were made during the period “Waterfall” was recorded. If had been on the road for a couple of years and needed a boost, changes didn’t really made that much difference, but the album was good and has some fine moments. If Played eleven tours of the States and one show they played in front of 32.000 people. If was a well-respected band and made some great music. That’s the way it should be remembered.